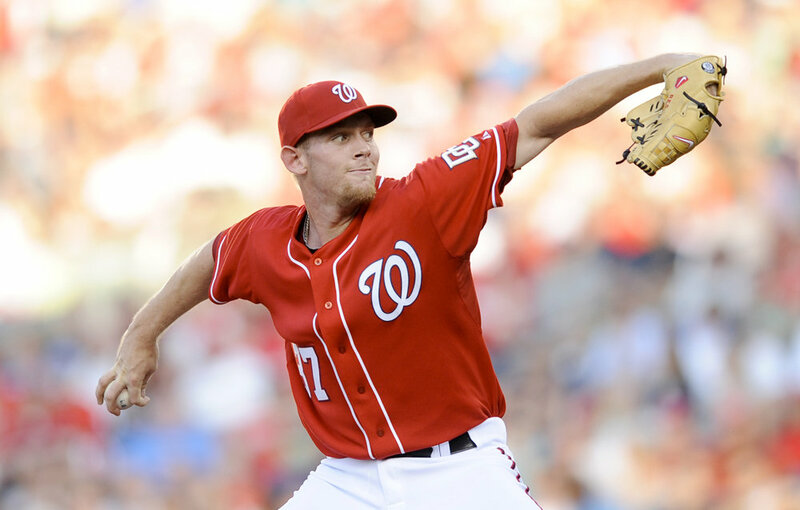 Stephen Strasburg is already at the top of this list. However, he still needs to show he has the durability to produce over the course of a long season. Francisco Liriano is back to being one of the best in the game two years after his Tommy John Surgery. Josh Johnson is also proof that TJS is no longer a death sentence for a pitcher. It is however, hell on keeper lists.